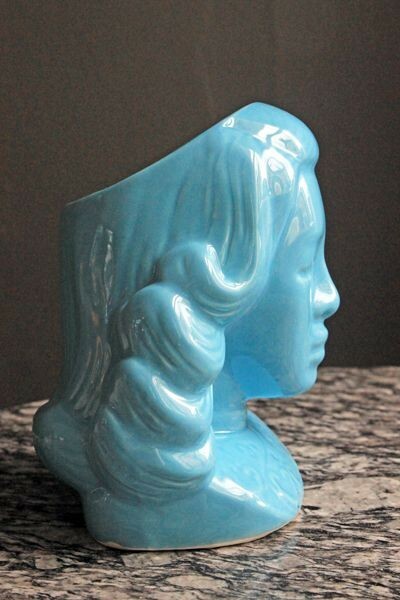 A rather fantastic Cocktail Cup or a fabulous vase, Tiki Lady will certainly be a talking point at your cocktail party. Fill Tiki Lady with a cocktail or two and layer with a mix of colourful straws or use Tiki Lady as a beautiful vase and fill with flowers. 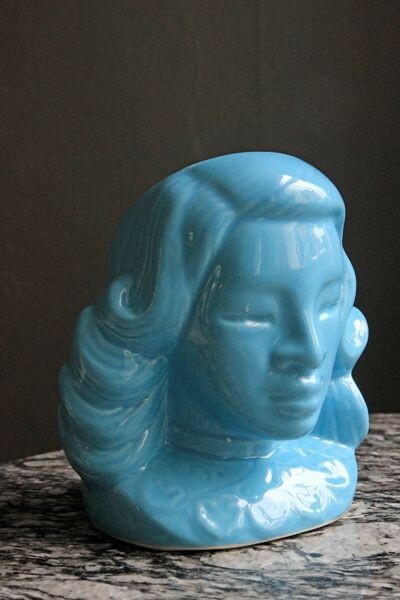 Tiki Lady coloured with a Sky blue glaze and stands at 15cm tall by 13cm diameter. She holds approximately 520ml/18 fl oz. TIki Lady is dishwasher safe.